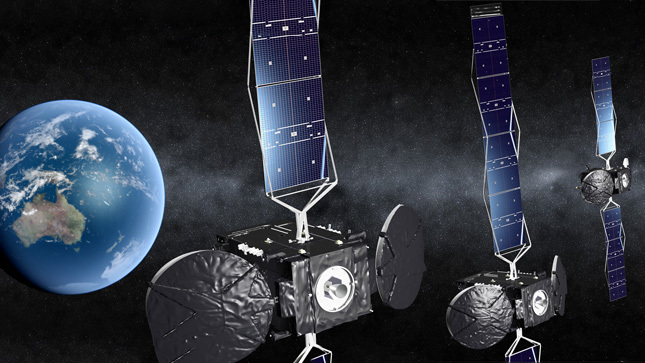 An interstellar traffic jam, between Australia’s second-largest telecommunications company, Singtel Optus, and Intelsat, one of USA’s satellite providers, was the cause of disruption of service for the customers of the latter satellite provider. Singtel Optus has recently launched a brand new satellite, which was unfortunately positioned exactly 2 degrees away from Intelsat’s orbit. 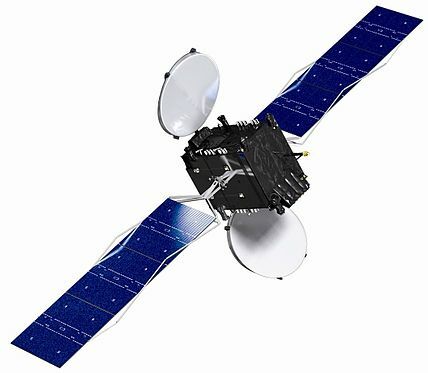 This was the primary cause for the shadowing of some of Intelsat’s transponders, causing the severe service blackouts for its customers. The signals between the customers of Intelsat’s and its satellite were positively jammed as a result of this erroneous positioning. 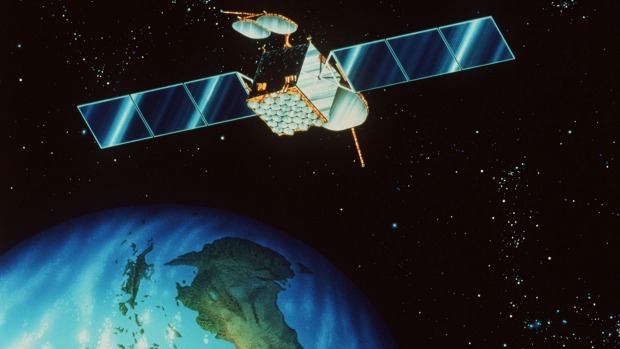 However, it must also be considered that Singtel Optus was definitely operating in accordance with the satellite co-ordination agreement, which it struck in 2004 with Intelsat. As an immediate “relief” Optus has decided to limit the signals of this concerned satellite till the matter is resolved. After a meeting with Intelsat’s representatives, Singtel Optus has decided to limit its signal transmission from this concerned satellite. This is, however, a temporary solution to this problem. Optus is one of the biggest telecommunications companies in Australia and it has confirmed that this limitation in signal transmission would not affect the thousands of customers affiliated with Optus. Some of the important customers of Singtel Optus include the Australian military, Foxtel, the national broadband network and also free-to-air television networks. A Singtel Optus spokesperson was quoted as saying that they understand and also aim to solve the interference issue being faced by Intelsat. The spokesperson also commented that while Optus has limited the signal, Intelsat also has much work to do in order to assist in eliminating this problem. Both the companies are working together to resolve this interference issue. The managing director of World Media International, Tony Ishak commented that this problem was giving his company a headache, but he also said that due to Optus’s signal limitations, the customers of Intelsat have enough time to alter the co-ordinates in the satellite dishes at their homes. World Media International, which uses Intelsat’s satellite to distribute foreign language television content, had 30,000 customers experiencing severe service blackout before Optus’s “relief” plans to limit signal transmission became operational. Mr. Ishak has also pointed out the mammoth task that lies ahead. Not only is realigning the co-ordinates a costly affair ($200 per household) but there are also logistics like the weather and whether the occupants are home at the particular time, which have to be taken into consideration. Moreover, there is no guarantee that doing this will ensure that there are no more service blackouts in the future even after realigning satellite dishes. Mr. Ishak says that he is now in a dilemma whether he should change the co-ordinates of all his customers, and remain faithful to Intelsat, or whether he should opt for Optus instead. He further acknowledges the fact that it is impossible to run a proper business if everything goes black again one day in the future.